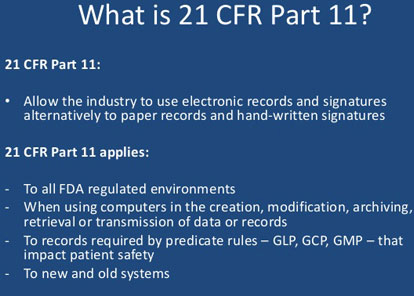 21 CFR is the part of Title 21 of the Code of Federal Regulations that establishes the United States Food and Drug Administration (FDA) regulations on electronic records and electronic signatures (ERES). 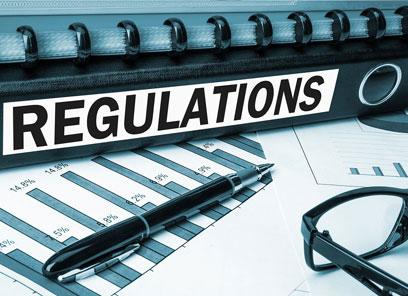 Compulsorily used in Pharma Industry, DreamSoft has achieved full compliance in Industrial Software Application with 21 CFR. Alpha Numeric Password with min 8 char. User Name and Password Encryption. Wrong Password attempt account locking. Auto Log out of no activity done. Audit trail at each event with comments from user. Digitally acknowledgement of Alarms with audit trails. Digital Approval of Data with 2 level facilities along with Batch Approval facility.